Let’s face it, great music is vital for any wedding celebration! 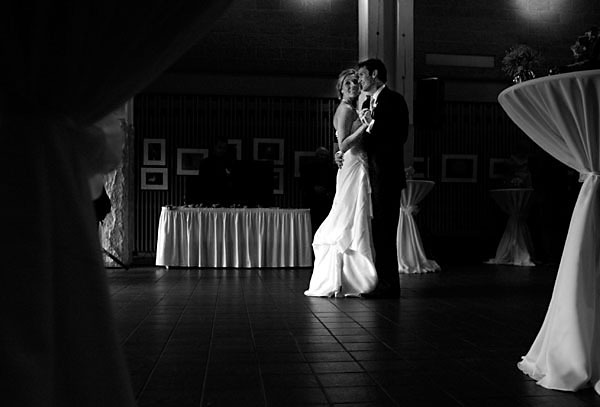 Whether it is your first dance song, music for walking down the aisle, or a good old dance around your hand-bag, Clint from Volume DJ knows just how to create the perfect atmosphere. He has many years’ experience working in the wedding industry and has 1,000’s of songs, from the Top 100 billboard from 1955, right up to today. He is happy to take requests during the night and make sure everyone has a great time. 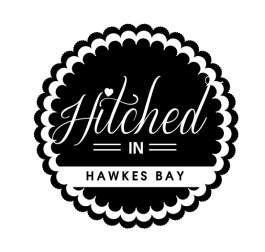 Packages start at just $699 and can be tailored to suit, so please talk to us about your requirements for your special day.